But it turns out, this wasn’t that uncommon in the ’90s. In fact, a lot of the same actresses were competing for the same roles for the TV shows we’ve now come to know and love. 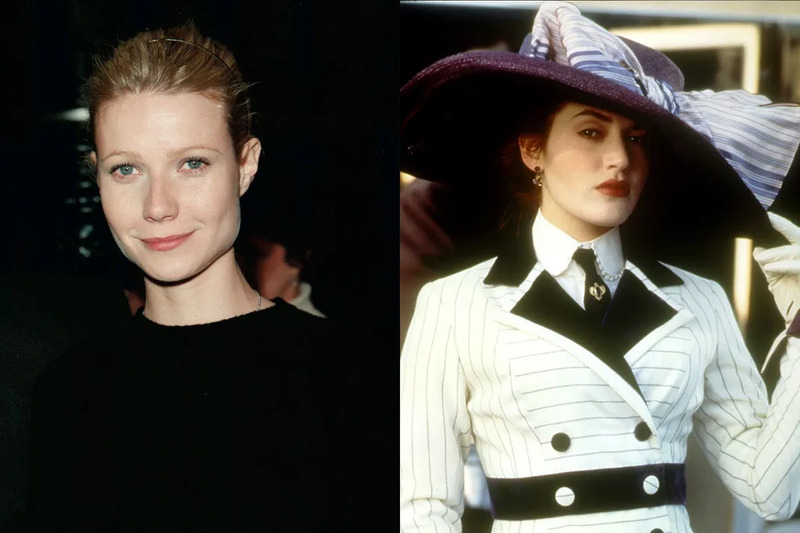 Did you know these ’90s actresses went up for the same roles? Can you imagine what these shows would have been like if they had been cast differently? We will never get over this one... It just hits too close to home. Can you imagine Scar Jo playing opposite Robin Williams in the classic film Jumanji? 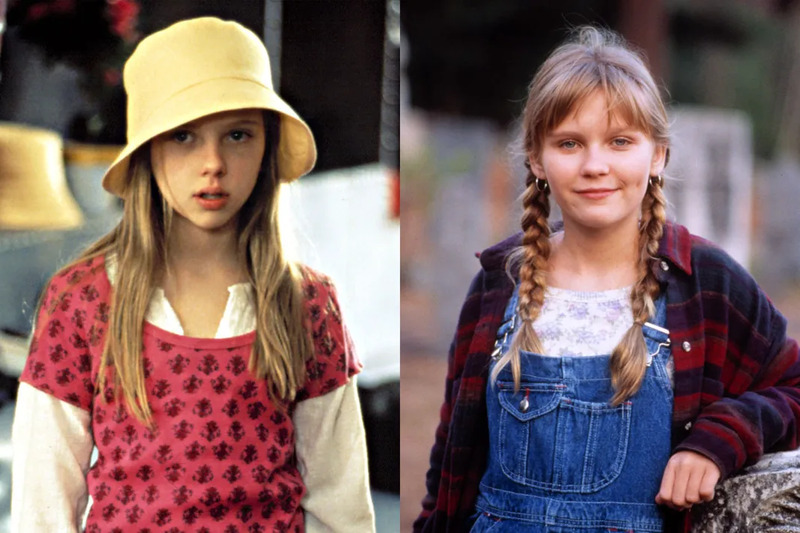 While it's hard to envision anyone but the amazing Kirsten Dunst in the role of Judy Shepherd, a pre-Home Alone 3 Scarlett was also up for the gig. Gwyneth Paltrow and Leonardo DiCaprio making out on the stern of a ship? Sorry, not sorry, we just can't see it. Kate Winslet and Leo will forever be burned in our minds as Rose and Jack from 1997's Titanic. Even though GP was also contending for the highly-coveted role of DiCaprio's on-screen lover, we'll never let go of the fact that Leo and Kate were meant for those roles. Post Saved By the Bell, Elizabeth Berkley attempted to keep her sitcom fame alive by auditioning for the role of Rachel in the sitcom Friends. Ultimately, the role went to Jennifer Aniston. Can we have a moment of silence to think about the fact that Jessie Spano almost became Rachel Greene? Yep, not only did we almost lose SMG to Sabrina the Teenage Witch, but we almost had a brunette Buffy (a la Katie Holmes) instead. We wonder if she has a powerful enough left hook to have done Buffy justice? Either way, we'll never know if Katie's vampire-slaying abilities were up to par because Sarah Michelle ultimately won the part. Melissa Joan Hart almost ended up playing Six, the loyal sidekick on Blossom. Instead, she turned down the role so she could star in the '90s staple Clarissa Explains It All. Kelly Kapowski almost had a completely different look! These two ex-BFFs, Jennie Garth and Tiffani Thiessen, were both up for the same Saved by the Bell job, but obviously it was Thiessen in the end who made waves as Kapowski on the series, which ran from 1989-1993. In the '90s Selma Blair was known for projects like Zoe, Duncan, Jack and Jane and obviously Cruel Intentions. But did you know before co-starring alongside Sarah Michelle Gellar in the latter film, Selma was actually a shoe-in for the role of Joey Potter on Dawson's Creek? She nearly nabbed the part, too, until producers saw Katie Holmes' audition tape and immediately insisted Holmes portray Joey. Speaking of these Cruel Intentions co-stars, before Selma and SMG got to work together on the 1999 set, they were actually up for the same part in 1997's Buffy the Vampire Slayer. Ultimately, producers went with Sarah Michelle and Selma starred in Strong Island Boys that same year. 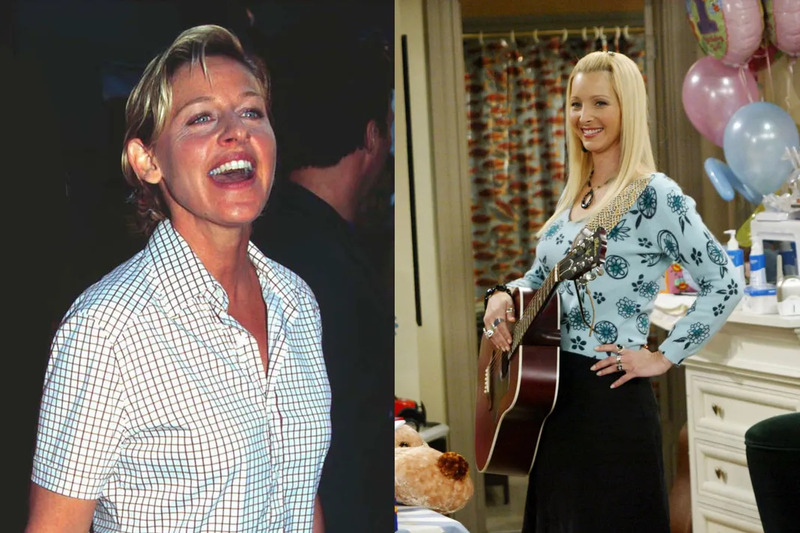 While we're not denying that Ellen DeGeneres would have brought a whole lot of enthusiasm to Phoebe in Friends, it's just impossible to picture anyone else but Lisa Kudrow singing her character's hit single, "Smelly Cat" to the annoyed and overly caffeinated audience of Central Perk. According to rumors, Ellen actually won the role of Pheebs, but ultimately decided to turn it down. Are You ACTUALLY A '90s Kid?